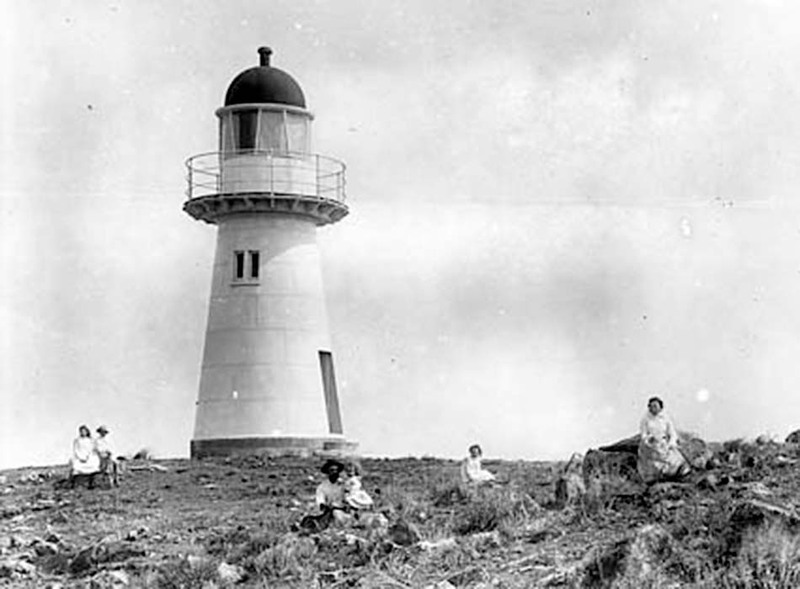 Flat Top Island Lighthouse | Lighthouses of Australia Inc. 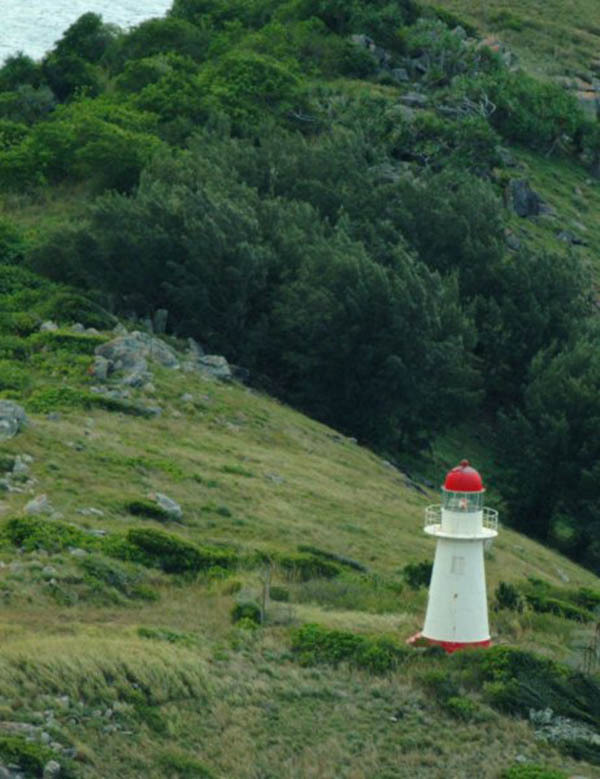 The Flat Top Island Lighthouse is at the entrance to Mackay Harbour. Flat Top Island Light is an inactive lighthouse located on Flat Top Island, a small island off the entrance to Mackay harbor at the mouth of Pioneer River, about 6.5 kilometres east of Mackay, Queensland, Australia. It used to mark the river entrance for shipping and the direction of the port, as well as highlighting close-by shoals at Shoalwater Point and a reef off Hay Point. At 6 metres from the ground to the lantern floor, it is the shortest of Queensland’s timber framed iron clad lighthouses. 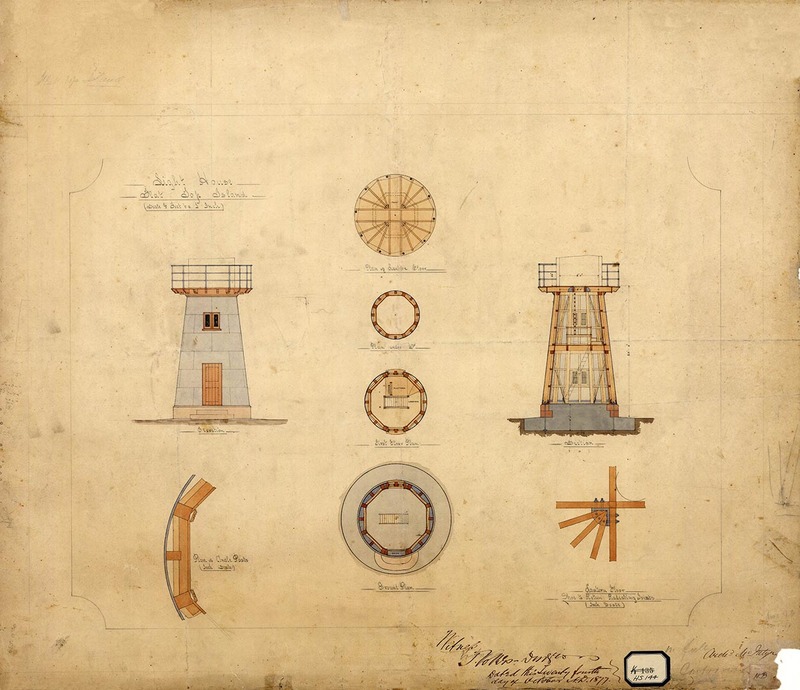 Tenders for the construction of the lighthouse were called in February 1877, and the tender accepted on September of that year was by Archibald McIntyre. Construction commenced on December 1877 and complete in May 1878. However, the lighthouse was not officially lit, as the permanent apparatus was not available and a temporary one was used. The light was officially lit only on 27 December 1879 with the installation of the permanent apparatus. As typical for lighthouses of that period in Queensland, the tower is conical in shape, built of an internal timber frame, clad with galvanized iron plates. The foundation was deep and wide, made of stone and concrete. The height of the tower is 6 m from the ground to the balcony, making it the shortest of the composite lighthouses ever built in Queensland. The permanent light installed was a fixed fourth order dioptric and was visible for. It showed white light for directions clear of danger and red over danger. In January 1918 the lighthouse was the only structure on the island and the only aid to navigation to survive the 1918 Mackay cyclone.